Naxos is where our real love affair with Greece began, as we landed on the tiny landing strip that is Naxos airport and rushed outside to grab one of the few awaiting taxis. Agios Prokopios is a nice base to explore the island from. Apart from being a beautiful beach with crystal clear water, it’s a short scooter ride away from Naxos Town, and also a good starting point (mid-way down the eastern coast) for accessing the roads inland for hiking, as well as the coastal road going south for some beach hopping. We stayed at the fabulous Kavos Hotel – all rooms are decorated beautifully in muted beach tones and have a stocked kitchenette; the gardens are immaculately manicured, and the food is among the best we had during our trip. The people who run the hotel have been there forever, and are always there to help you in any way that they can. Hike and Explore: During the Venetian occupation of Greece in the medieval period, Naxos was a Cycladic stronghold, and as such there is an interesting blend of Greek, Byzantine and Venetian architecture.Naxos is the biggest island in the Cyclades and a veritable paradise for hikers, with so many options we were hard-pressed to choose. There are said to be 500 churches in Naxos, so we decided to take a hiking route that featured several of these churches, a round trip from Chalki (or Halki) to Moni and back. 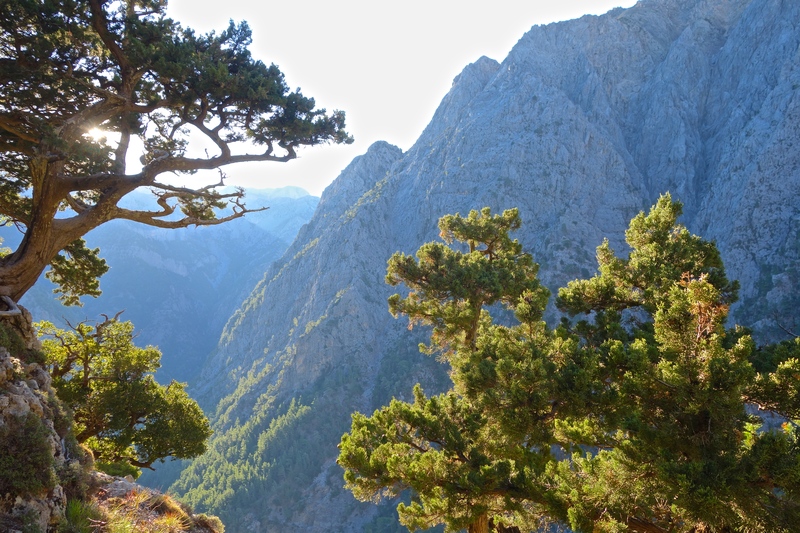 The vegetation changes throughout the hike, from tall cyprus and plane trees, fields of olive trees, to short bushy shrubbery and cobblestone paths. Moni is a very small and sleepy village that doesn’t offer a lot to see or do – as we approached, a young boy ran up to the main road shouting “foreigners! There are foreigners here!” We stopped here for a well-earned meal at To Panorama – one of the best Greek Salads of the trip, and a beautiful panoramic view. Our second hike was from Filoti up to Mount Zeus (or Zas), the highest peak in the Cyclades. This was a relatively easy and the road up was not as pretty, but the view from the top of undulating valleys and mountains was breathtaking. 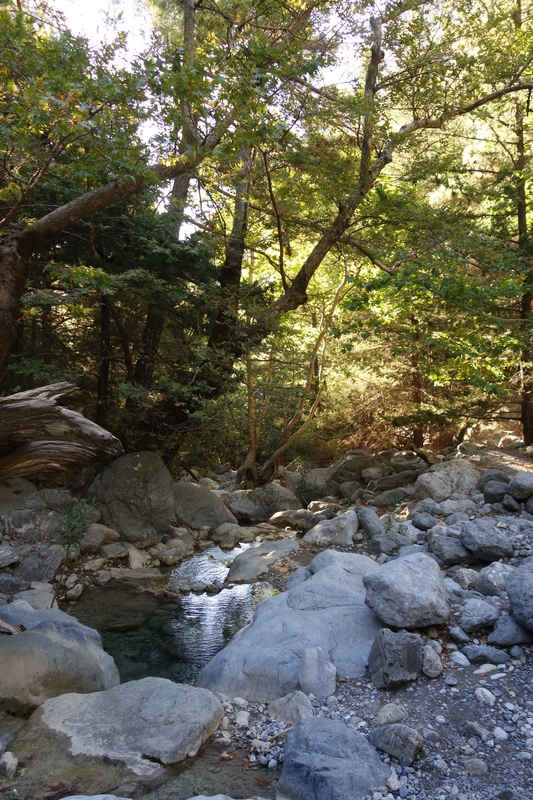 This shorter hike also allowed us to explore the villages of Filoti and Apeiranthos. 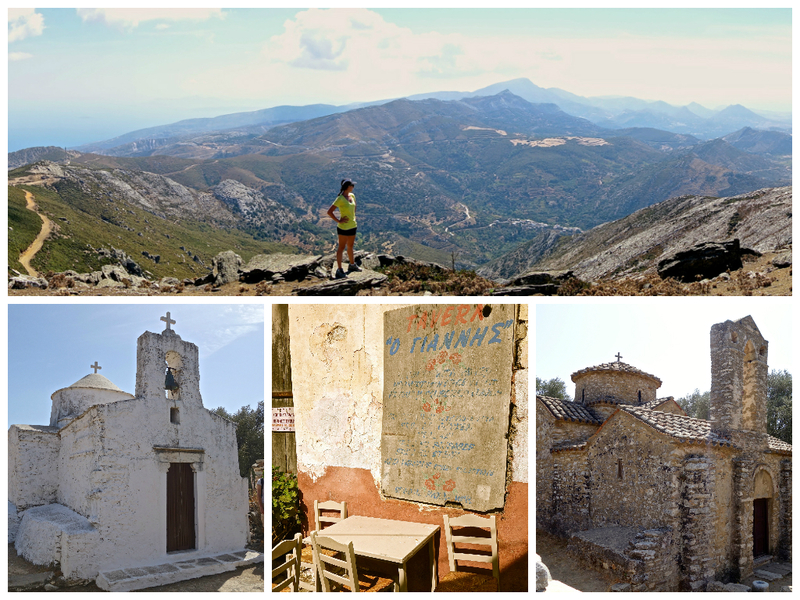 Hiking in Naxos (clockwise from top): the view from the top of Mount Zeus, the church of Agios Geórgios O Diassorítis (near Chalki), a charming taverna in Chalki, The Panagía Rachidiótissa, where we got lost! Shop: I was on the lookout for pottery and there are two shops worth mentioning. Fish & Olive atelier creates beautiful pottery art and has garnered quite a bit of attention internationally, and hence the prices might be a bit more than you want to spend – worth taking a look if you visit Chalki. Eat: We would always order a Greek salad wherever we went, and one or two other traditional Greek dishes, most of which are quite healthy apart from all of the wonderful cheeses. 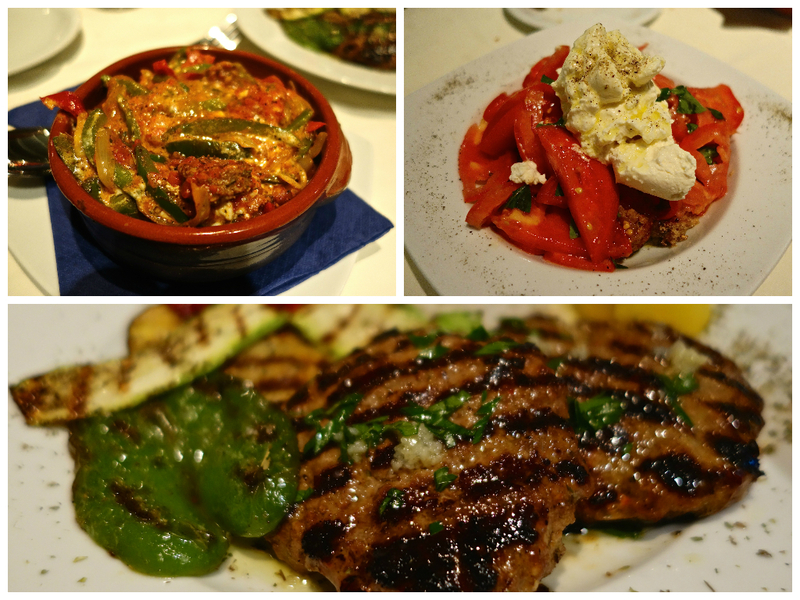 Kasseri and kefalotyri feature prominently on menus, and of course feta which needs no introduction. 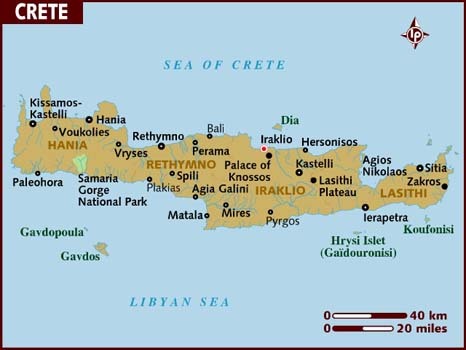 Crete is famous for graviera, a hard cheese which is quite mild tasting and made from cow or sheep milk. Our favorite meal by far was at Kavos Hotel, where head chef Kostas Magoulas has a real passion for healthy and wholesome food. You can tell he puts a lot of heart into his cooking. 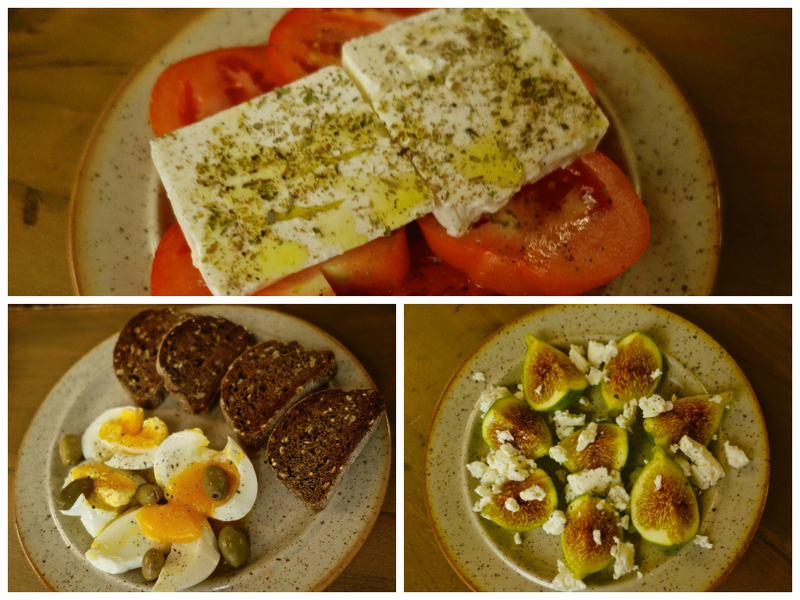 If you are interested in finding out more about Greek cuisine, check out his recipe blog. 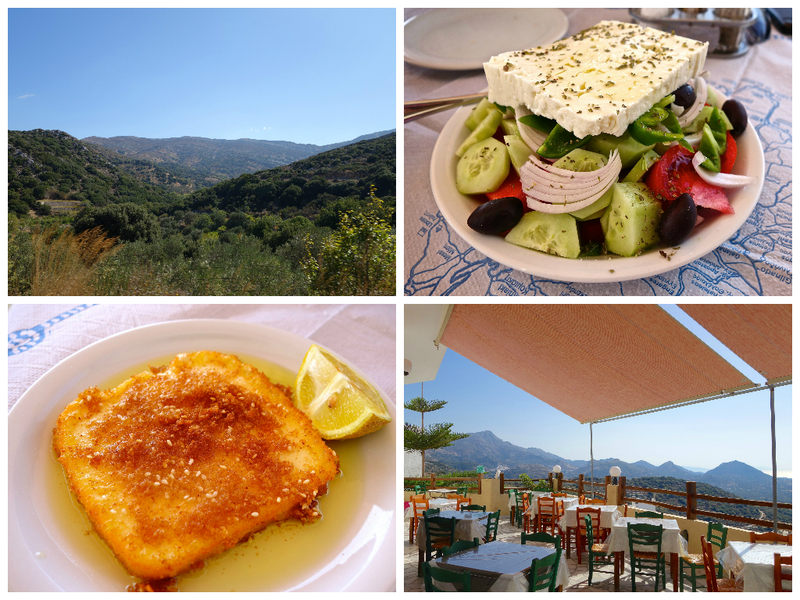 To Panorama: the view, the terrace, an amazing Greek salad and Cheese Saganaki – deep fried cheese … in olive oil! 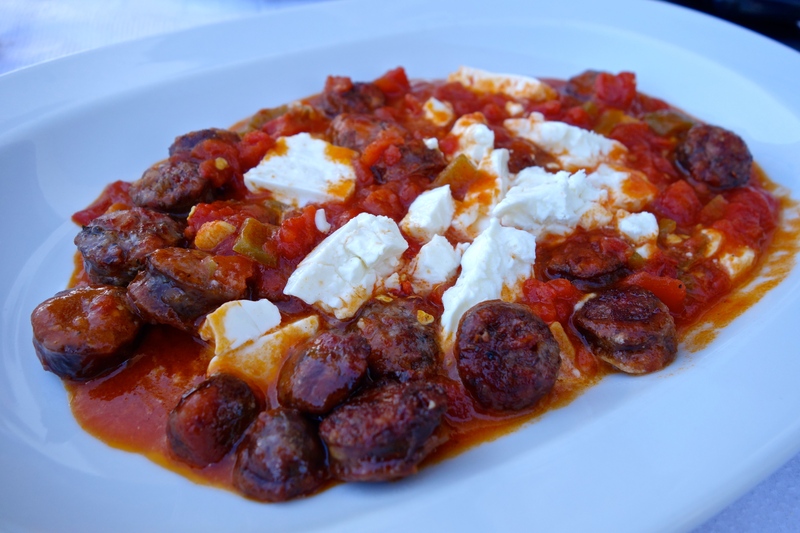 A really wonderful sausage saganaki in Apeiranthos. Not to be confused with cheese saganaki as the dishes are very different! The dishes are named for the frying pan in which they are prepared, called a ‘saganaki’. Dining at Kavos Naxos – sausage saganaki, fresh Greek tomatoes with (what I think was) kefalotyri, and Greek style beef patties. The taste was and a real testament to the freshness and quality of ingredients. Ah Santorini, the island of love! Despite being the tail end of the summer season, Santorini was PACKED! As was explained by the hotel driver, Santorini now has no real low season. Even in winter it is busy, and a large number of visitors are Chinese. Indeed we saw many couples in full wedding regalia taking their wedding shots here. And who can blame them, the views are so captivating! 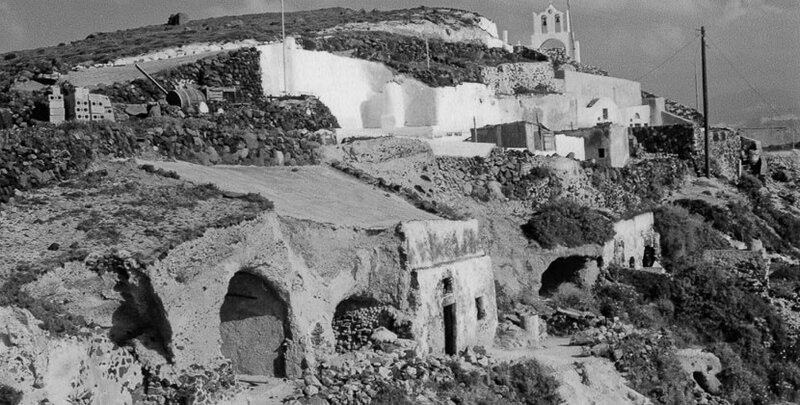 Stay: All the hotels in Oia are packed on the cliffside, one after the other. 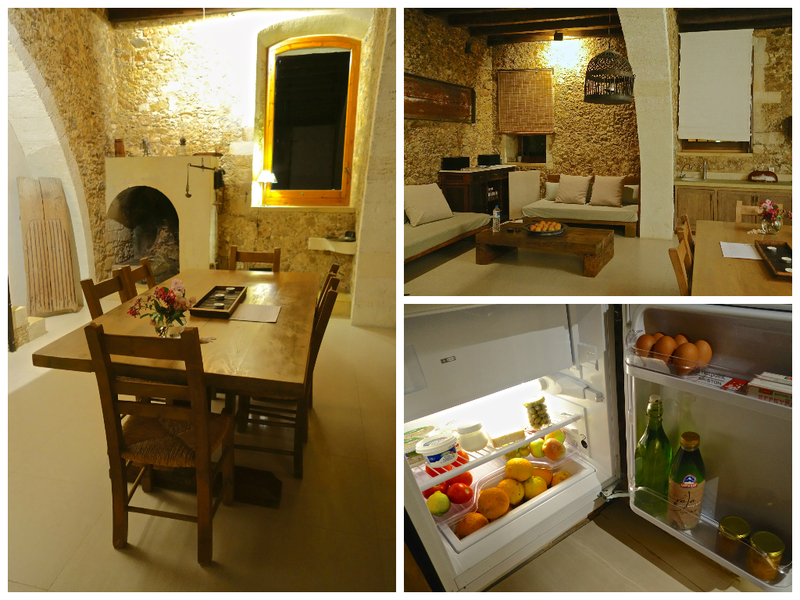 They are set in the restored 300 year old caves that once housed local fishermen and farmers. 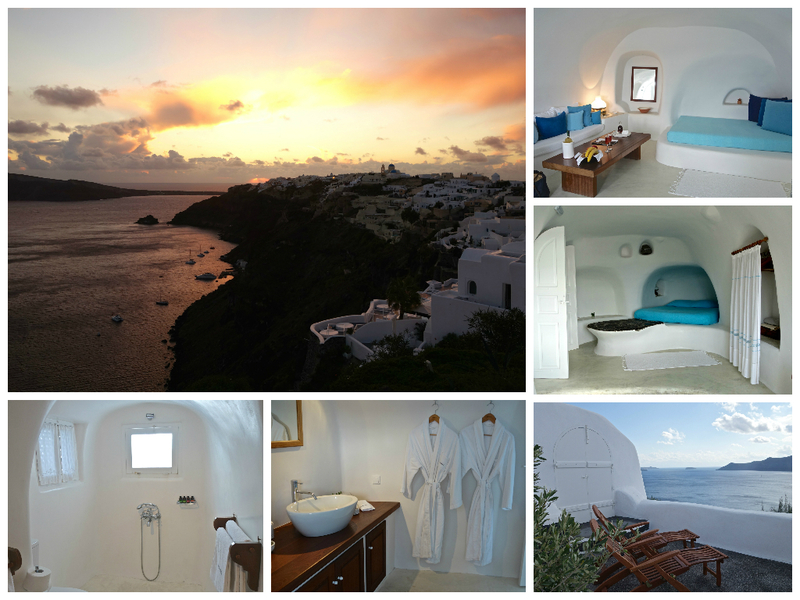 Perivolas is the first of these hotels, with all 17 rooms built into white-washed caves with fabulous pops of colour. You experience an almost child-like excitement, akin to that felt when you first went camping, or built your first (very glamorous) tent hideout. This was to be our two days of lounging by the pool but alas that was not to be thanks to the rain. We took this as an excuse to fully enjoy our honeymoon splurge at Perivolas Hotel. The inclusive breakfast was fantastic, the pool was small (as they all are on the caldera due to the building restrictions) but delightful, and the rooms were gorgeous. The beds look thin but are surprisingly very comfortable, and we loved the Apivita shower products. The staff leave something to be desired however. They were un-smiling and dare I say a bit stuck up. As we were taken for the regular tour around the hotel, the gym looked like a store room and was very unkempt – we couldn’t help but feel that they just weren’t that bothered, since reputation alone keeps this hotel full anyway. Other hotels (in a similar price bracket) that we looked at were Mystique and Katikies. The Imerovigli area is also a nice alternative to Oia, with the same caldera views but less busy, and may have more affordable options. If you can do without the caldera views (which do cost a premium), Perivolos-Agios Georgios beach is a nice area – it has none of the action, but still has its charms. 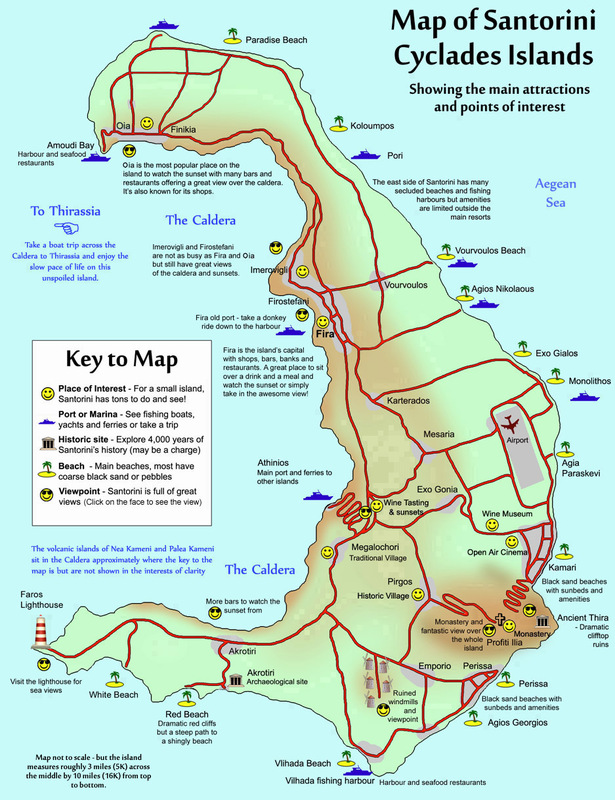 This fabulous map is from http://www.new-age.co.uk/ – check out the website for more Santorini information! Explore/Eat: Santorini didn’t offer many dining highlights of the trip, but we did have a nice meal at Santorini Mou, a lively place with a great ambiance and live music. Try to get a table indoors. Santorini does have a lot more to offer than just Oia – renting a scooter (the most expensive scooter you will hire during the trip!) and exploring shows a different side to the island. Make sure you take a cardigan or sweater with you, it gets quite windy and cold in the evenings! The mountain road to Pyrgos offers some lovely inland views – it’s a welcomed change from the tourism-driven parts of the island. Selene restaurant is located here, said to be one of the best restaurants in Santorini. They do offer cooking courses as well, if that tickles your fancy. Agios Georgios is a nice beach in the south of the island – Seaside by Noto is a restaurant that simply begs you to order a bottle of rosé wine and the menu is inviting, not to mention the comfortable sun loungers. 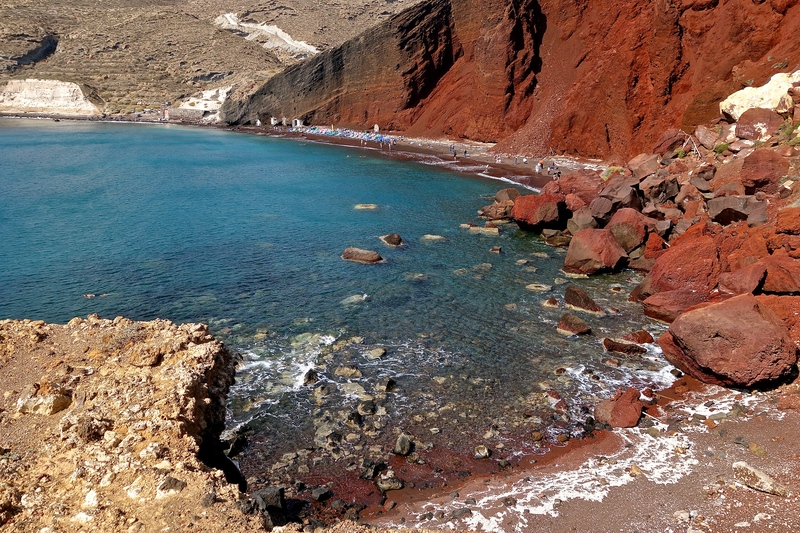 The Red Beach is also a sight to behold, even though the beach is hard to get to and offers no amenities. If you like your wines, Santorini is known for it’s indigenous grape varieties, and you can book a tour online at Santos Wines. 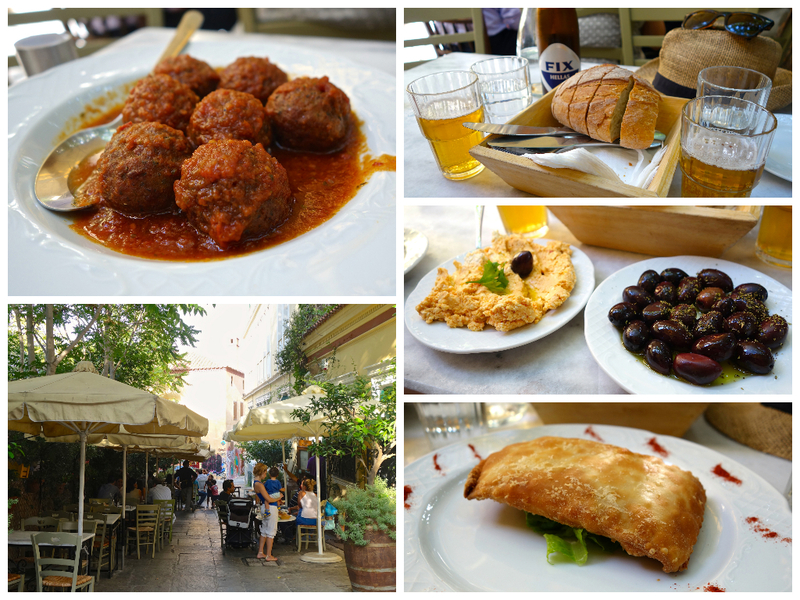 Our days spent in Crete were among some of the best of our trip. It is a hard island to fit into an island-hopping tour because of its size, but we focused our stay around the one must-do activity on our list – hiking the Samariá Gorge. Unfortunately you do lose a lot of time traveling around the island, so if it’s just a short visit like ours it’s best to try and limit yourself to one area, or two tops. 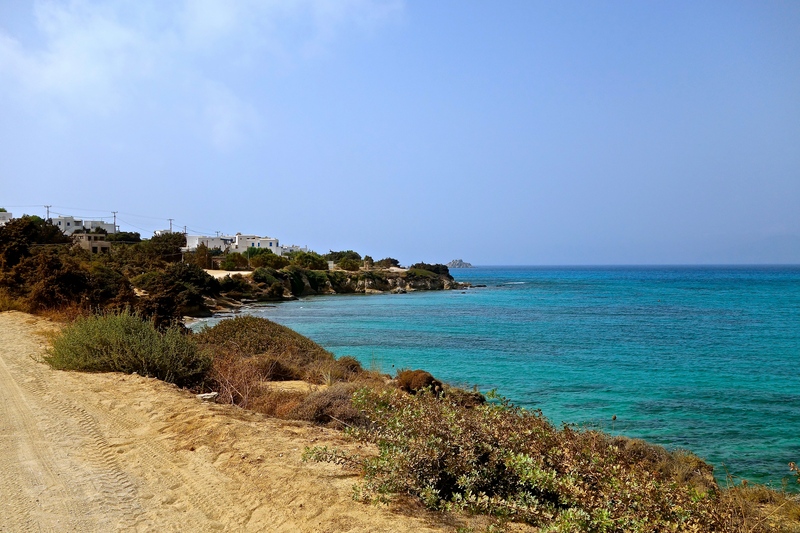 It is impossible to visit Crete properly without renting a car, we used The Best (naturally). It was an easy and efficient service, meeting us at the Heraklion port to drop off the car, then at the airport on departure to collect it. Explore: Day 1 was spent exploring Chania Old Town and the port, which is a stunning example of Venetian architecture. You can walk the entire length of the fortification, which was built to protect the port from Turks and pirates. The whole port area evokes curious thoughts of a bygone era – it is so well preserved that you can almost imagine living in the past. 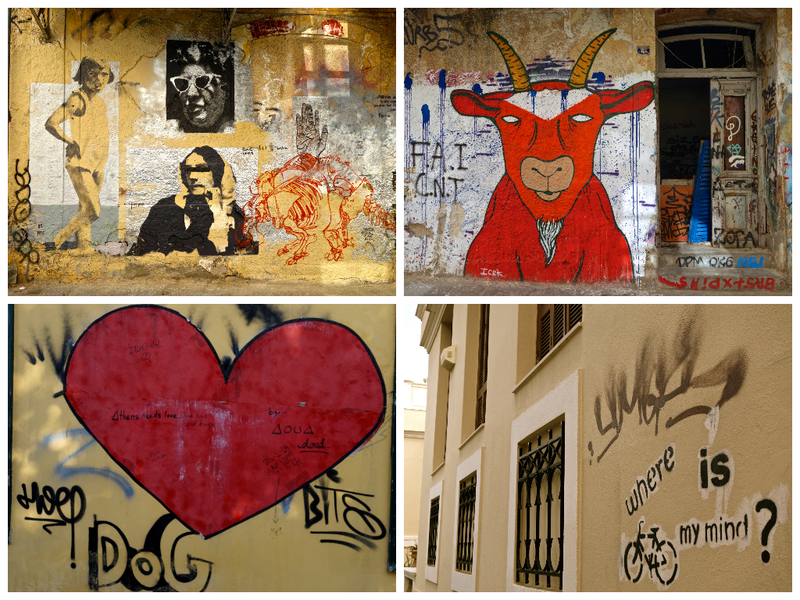 This is a great summary of other places to visit in Chania old and new town. The Chania Market is worth a visit – the construction was finished in 1913 so it’s a relatively young building, but a great place to buy Greek products to take home with you. If you like wine, visit the Manousakis Winery (a.k.a Nostos Wines) in Vatolakkos, about 15km from Chania. It’s a lovely family-owned vineyard and although we were surprised to find that none of their wines use indigenous grape varieties, we spent a nice hour tasting their most famous wines with a nice meze platter. The founder’s daughter, Alexandra Manousakis started a product line called Terroir, selling olive oil and sea salt from Crete. We took home a few jars of the sea salt, which tastes terrific and were great gifts for our foodie friends. If you like hiking and a bit of adventure, the Samariá Gorge is a must! Don’t mess around, book through a travel agent. We used Dianas Travel, and our guide had a prepared comedy routine which made the long bus journey very entertaining! 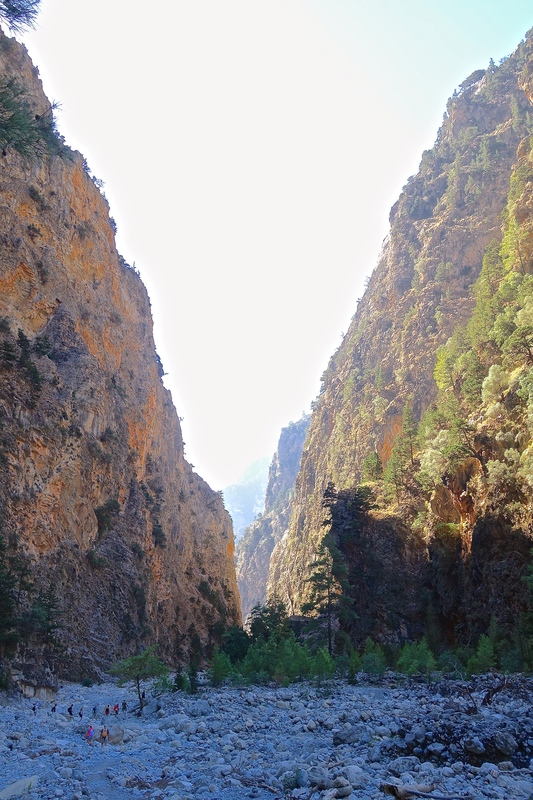 Chania (or Hania) was our chosen base, as the bus travel time to Samaria Gorge is only around 1.5 hours. Although the hike is sometimes touted as one that can be done by all, very young children or people with bad knees should think twice before embarking on it. We are regular hikers and pretty fit, and it still took us 6 hours to complete. The gorge is 16km long; it’s reportedly the longest in Europe and boasts the most incredible scenery. You want to be among the first to start the hike at 8am, or else the hoards of people will disturb your peace and tranquility. Along the way you might see a kri-kri or two – wild Cretan goats with a penchant for picnic areas! Speaking of picnics, pack yourself a nice one as well as plenty of water, as there are no shops. Your hike will end at Agia Roumeli, where cocktails can be served on free sun loungers and the water is as azure as azure can be. Make sure you pack your swimmers! 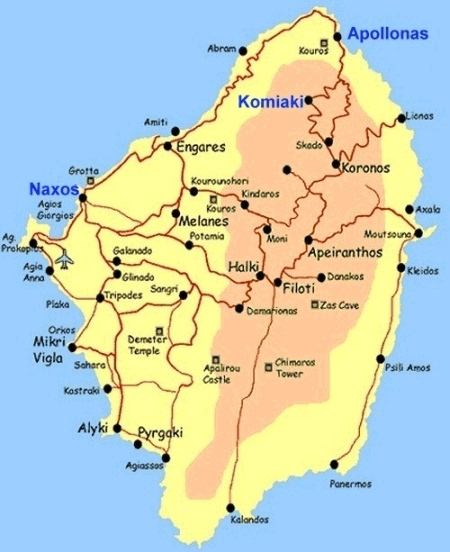 Stay: If there is one place that you are going to stay in Crete, make it Metohi Kindelis. I could go on and on about this place but I will try to keep it short. 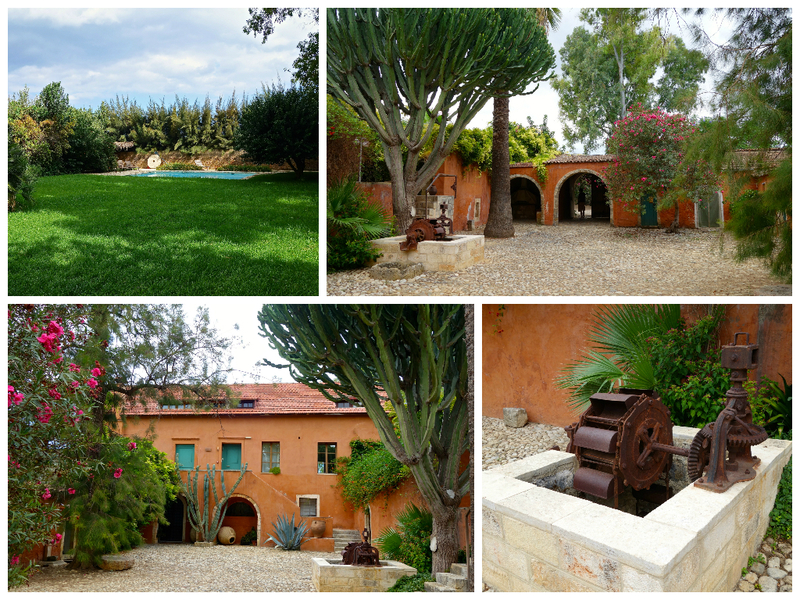 The property is an old farm and olive press that was bought by the Kindeli family in the 1900s and is still run by the family to this day. It is a working organic farm – Manolis will be more than happy to show you his garden, featuring local fruits and vegetables from oranges and pomegranates to exotic dragon fruit and mangoes! MK is more like a home away from home. Maria, their in-house travel expert, will meet with you at the beginning of your stay to help you book your itinerary and give you directions. Danai is like a friendly sister who greets you always with a huge smile (I still keep in touch with her by email), and the housekeeper Linda makes fresh cakes and homemade peach jam for your fridge. That’s not it – we made breakfast, aforementioned picnic and a whole dinner meal out of what was put in our fridge daily! Tomatoes, figs, olives and eggs from the terroir, local cheeses, homemade yoghurt (we were so impressed that we bought our own yoghurt maker! ), and oranges so sweet and bountiful that we made freshly squeezed orange juice every morning – yes, the provide you with a juicer! Rarely does holiday accommodation make such a profound impression. There are only 3 apartments and it is a minimum 3 night stay, so book well in advance to avoid disappointment! Eat: Metohi Kindelis gave us a wonderful list of their 11 most favourite restaurants in the Chania area, a very useful resource when there are so many options. 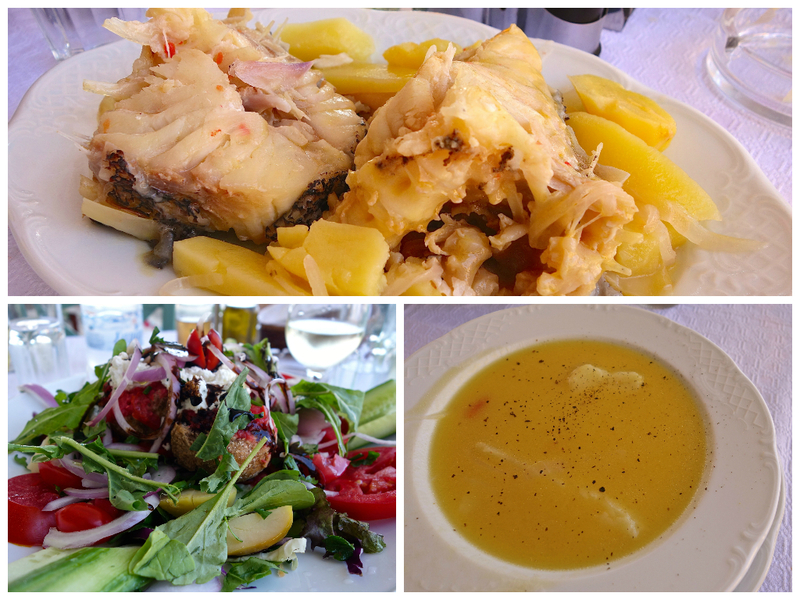 Out of all of them we were only able to try one, a lovely fish tavern located on the Chania port called Antigoni. Their specialty is Kakavia, an amazing Greek fish stew that isn’t for those on a budget (if I remember correctly it was around €50), but for a special lunch it’s well worth it. These others would have been on our to eat list if we had more time: Evgonia (+30)28210 59420 – “the only true family-fun eatery left that we know of, the best fish you can find in town at a reasonable price”. The Well of the Turk (+30)28210 96080 “known for its unusual fusion of North African and Greek cuisine”. Tamam (+30)28210 96080 – “tiny atmospheric restaurant housed in an old Turkish bathhouse”. Mesogiako (+30)28210 57992 “on the hip Daliani St, casual atmosphere with a short but well selected menu of Mediterranean dishes”. ♥ By far the best hiking guide available is Cycladen, it seems like this Belgian hiking fanatic has walked the whole of the Cyclades! If you speak French, best to use the French language page – the English one has been Google translated, so there are a few mistakes here and there and we got lost a couple of times. All in the name of adventure! We did 2 hikes on his Naxos guide: 2 down, 42 to go! Always give yourself more times with these hikes, as on both occasions we took a lot longer than expected. ♥ For some really great suggestions for well-priced boutique hotels and villas, look no further than www.i-escape.com – it really is the best and most trustworthy resource. I found Kavos Hotel and Metohi Kindelis here on this website, and I cannot speak more highly of both of these ‘hip hideaways’. 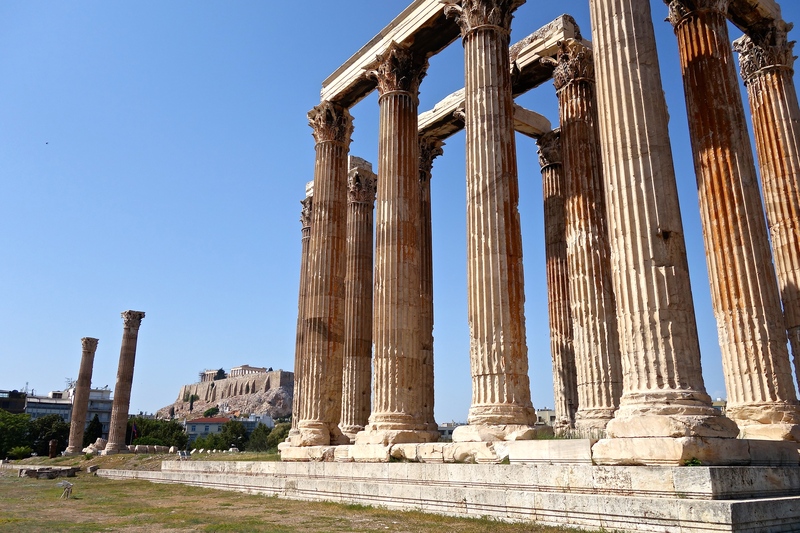 ♥ Google search “Greece” and you will no doubt come across this Matt Barrett’s Travel Guide – it is A LOT of information that is sometimes a bit too overwhelming, but I got a few good tips and reading it will help you get excited for your upcoming trip! Ferries: there are several ferry companies operating in the Greek Isles, providing regular and fast ferry services. This website was very useful in helping us to plan the trip. You can also ask travel agents to book ferry tickets for you, but there’s really no need – tickets can be purchased online and then picked up conveniently at port-side travel agents. Book your tickets in advance in high season! Also make sure you check the ferries before you plan any concrete itinerary, because some islands don’t have ferry services every day. Flights: Whilst ferries are a fun part of the experience, you could sometimes save yourself a whole lot of time by catching a flight for not that much $$. 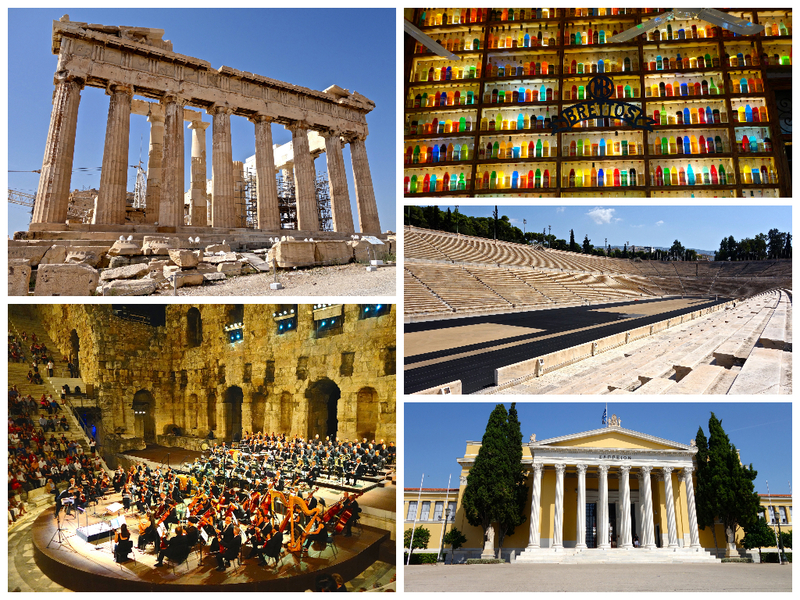 We took one from Athens to Naxos (1hr as opposed to 5hrs+ on the ferry!) and from Crete back to Athens, saving us a lot of time to enjoy just being there.